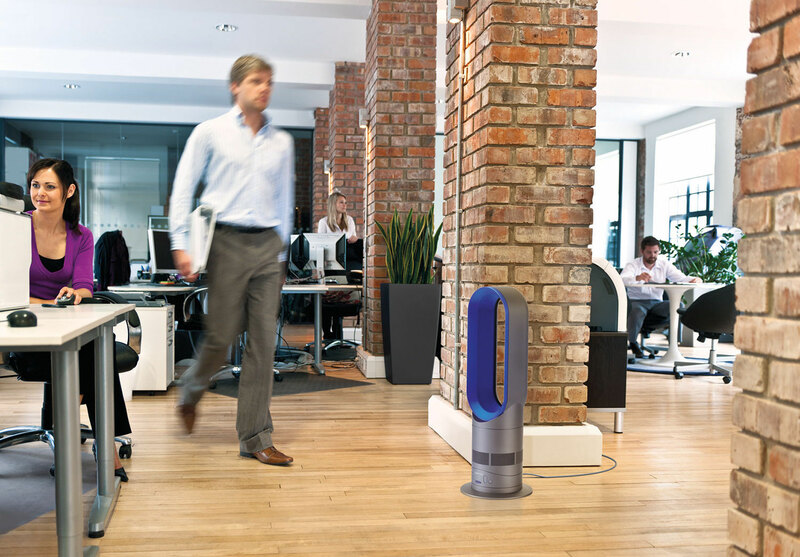 Achieve the perfect temperature during any season with the Dyson AM04 Hot + Cool Fan Heater. 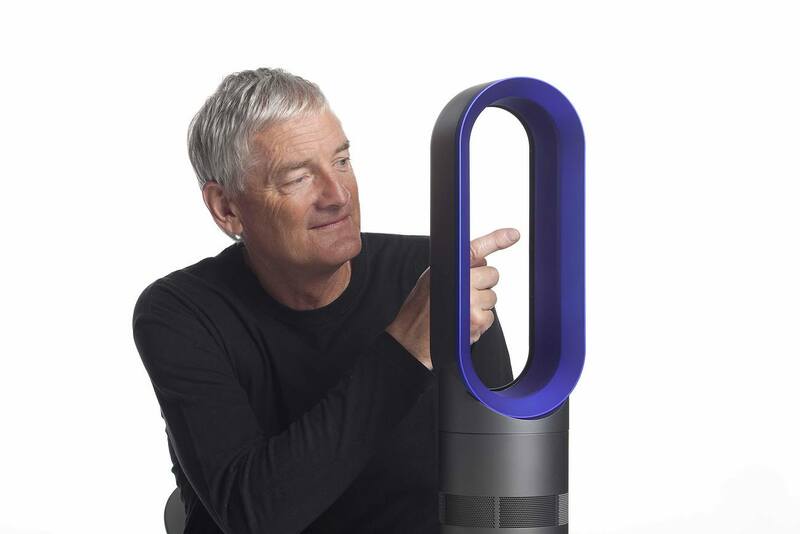 Using the legendary Dyson mechanics, this incredible system provides a long-range heat projection so you can warm up in every corner of the room. 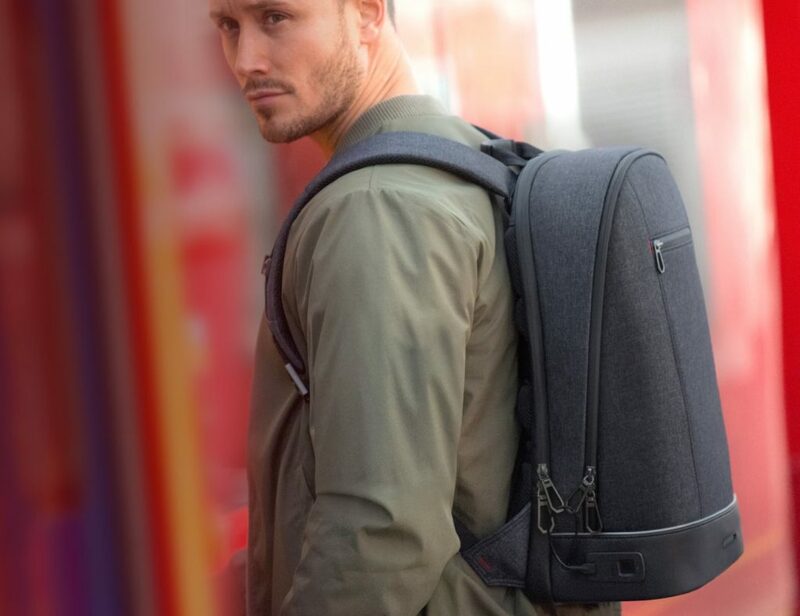 Additionally, it can be used with its cooling mode to produce a powerful airflow and velocity to cool you down even during a scorching summer. 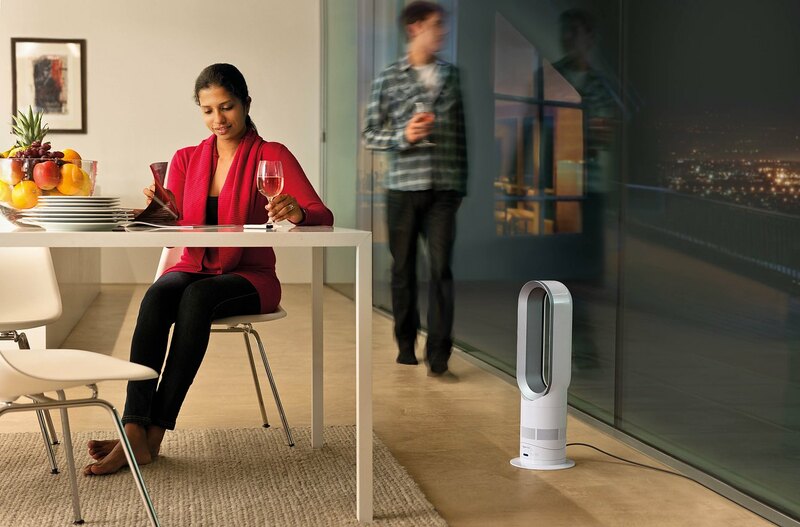 The AM04 Hot + Cool Fan Heater works by drawing in the air around it and amplifying it. This method is instant, and the improved air can be felt immediately. 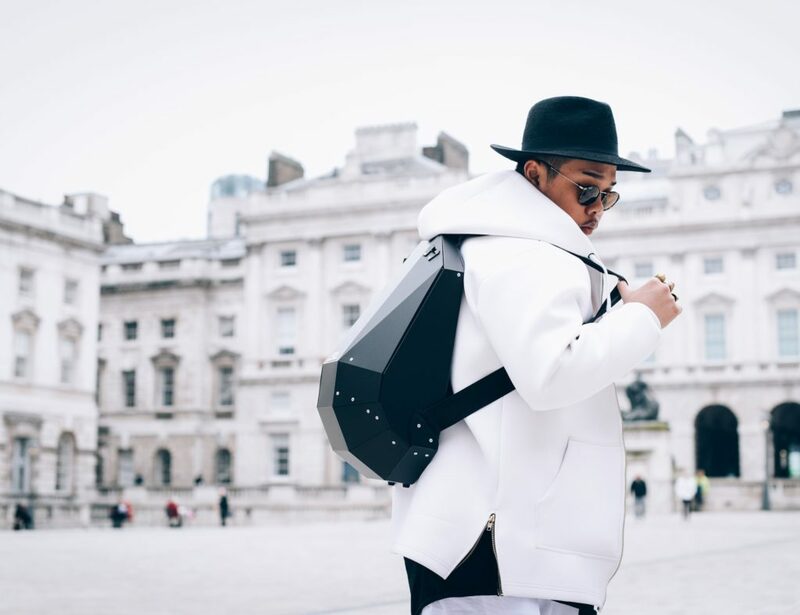 Safer than a traditional fan or heater, the AM04 Hot + Cool Fan Heater has no visible heating elements and no fast-spinning blades. 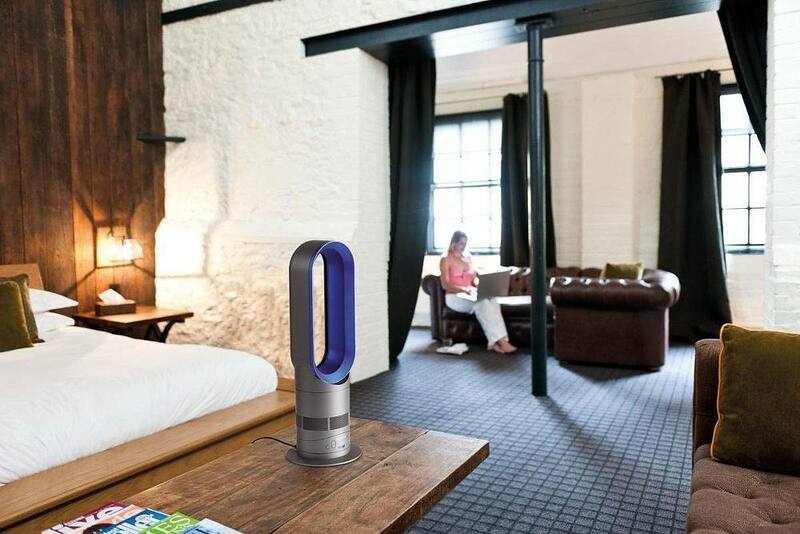 Enjoy every room in your house all year long with the Dyson AM04 Hot + Cool Fan Heater.